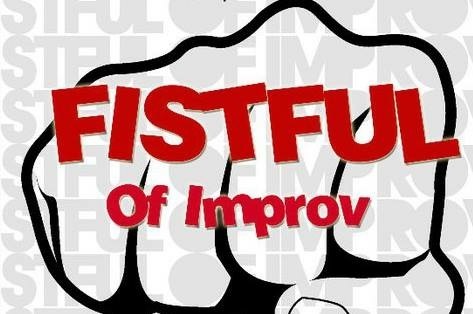 A Fistful Of Improv is a comedy troupe born and bred on the streets of Long Beach. They were founded in January of 2011 and have been performing at many stages across Los Angeles and Orange Counties since April of that same year. They are continuously looking for new ways to push the limits of improv comedy and strive to reach new frontiers with each performance. They are proud to call the Long Beach Playhouse their home and look forward to many years working with such an established theatre. 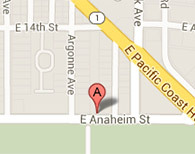 As well as a slew of special guests from in and around Long Beach.